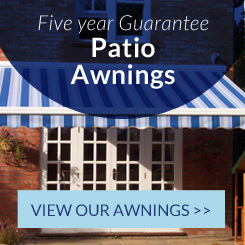 Main Website Blog Home › Preparing for Summer by Getting your Awning! 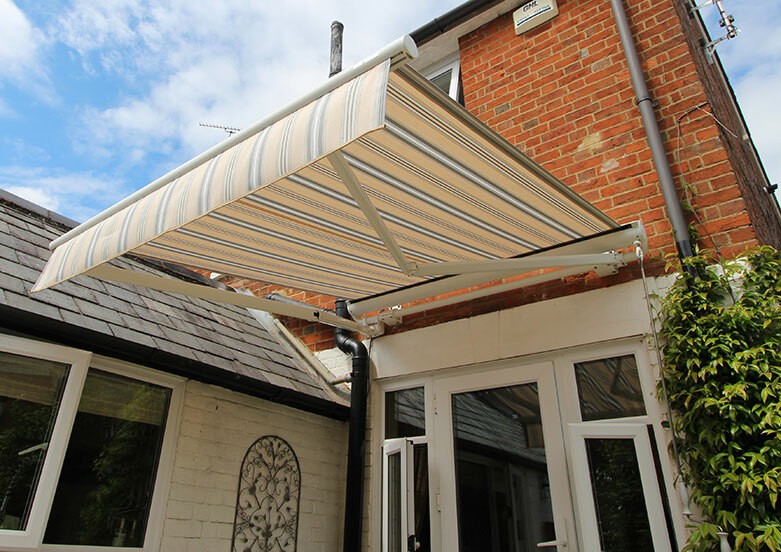 With daylight lasting longer, awning season is fast approaching, and whilst summer may feel a while away it’s great to be prepared so you can sit back, relax, and enjoy the sunny hot days protected under the comfort of your awning. Patio awnings not only allow for an excellent outdoor living area to enjoy, but also compliments your home as well as offering protection. By providing shade to your home, it protects carpets and curtain fabrics from bleaching in the sun. More importantly, they offer protection for your skin, enabling you to enjoy the outdoors safely, without being target from the harmful UV rays. 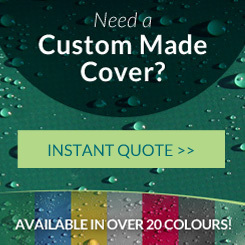 Here at Kover-it we are experienced specialists in the awning industry, providing sun shade solutions manufactured by only the world’s leading market leaders. All of our awnings come with 5 years guarantee, and on the rare occasion there is a problem we have a fast responsive team happy to help. 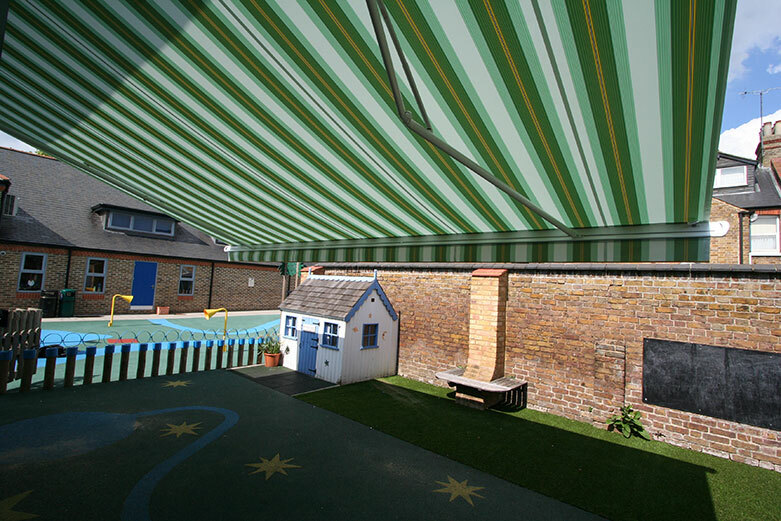 We have a large range of awnings to offer, all high qaulity, and each offering their individual benefits. 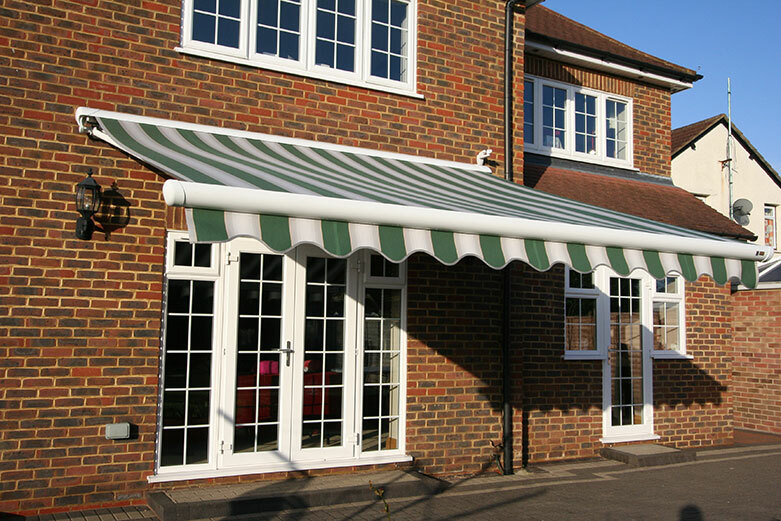 Our aim is to help deliver only the best high performing awnings, and already succeeding that goal, we aim to help you find the right awning for you. It is important to think about the look, performance, and size, creating your dream outdoor area starts with firstly exploring the different types of awnings there are. 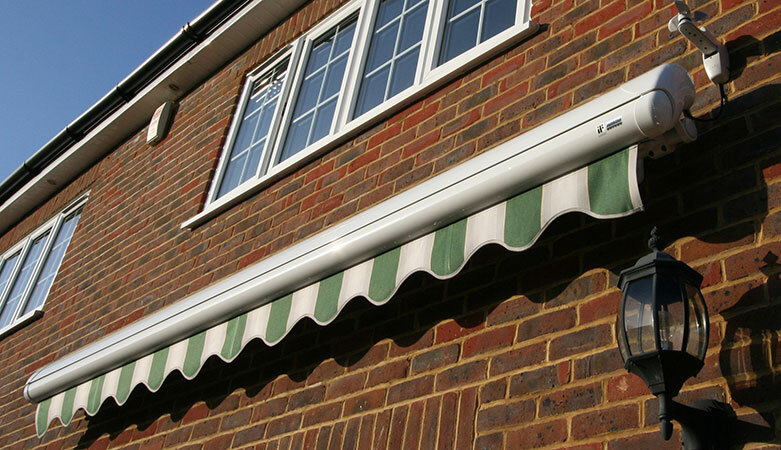 Below are just some of the Markilux awnings we have to offer. 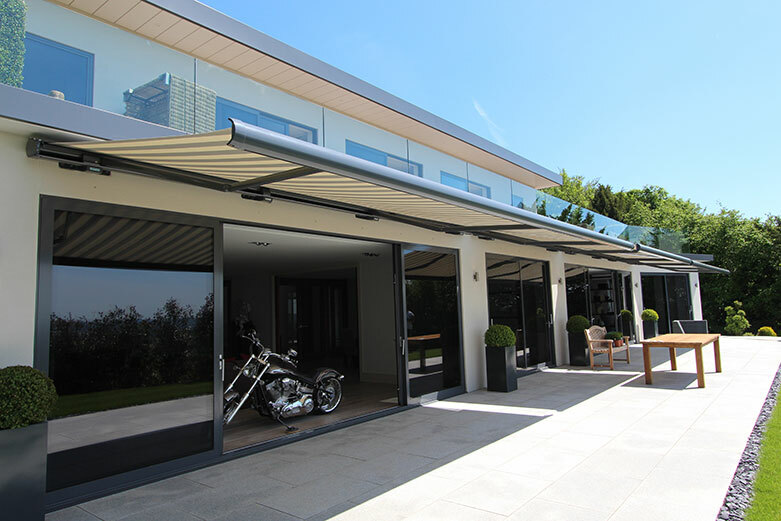 Markilux is not one of the largest market leaders without reason- their awnings are considered the designer sun shade that last a small eternity. Below is the Markilux 6000, innovative and very high performing, it sets high standards in offering luxury as well as quality. It also features the revolutionary ‘bionic tendon’ which is the latest highlight from the Markilux-innovations team, ensuring friction-free, noiseless bending of the folding arms, every time. The Markilux 6000 also has the ability for many unique and individual customization accessories to be added, such as stylish spot lights, Shadeplus or the infra red heater. This customer had the Shadeplus added, as they wanted the ability to completely block out the Sun, as well as add some privacy. Another advantage to having one of these is that it creates a wonderful shady additional room outdoors: No matter if the sun is high or low. Another impressive awning is the Markilux 990, which is small, practical and functional. It’s compact, torque bar-free and slim, and when fully-closed imperviously encompasses the awning cover, roller, and folding arms, protecting them from the elements, ensuring longevity. The Markilux 990 is a very popular awning, as with an overall height of less than 13 cm it is perfect for when there is little room for installation and a designer awning is called for. This customer chose the Markilux 990 as they liked the elegant compact look, and didn’t want a large awning on their property, and as you can see the 990 suits well. In some circumstances customers come to us wanting an awning with a large projection but in a narrow space, unfortunately most awnings just can’t achieve this. However, the Markilux 1710 offers the innovative technical solution – tiered arms, enabling large projections in narrow awnings. For example we fitted the 1710 to this customers property below. 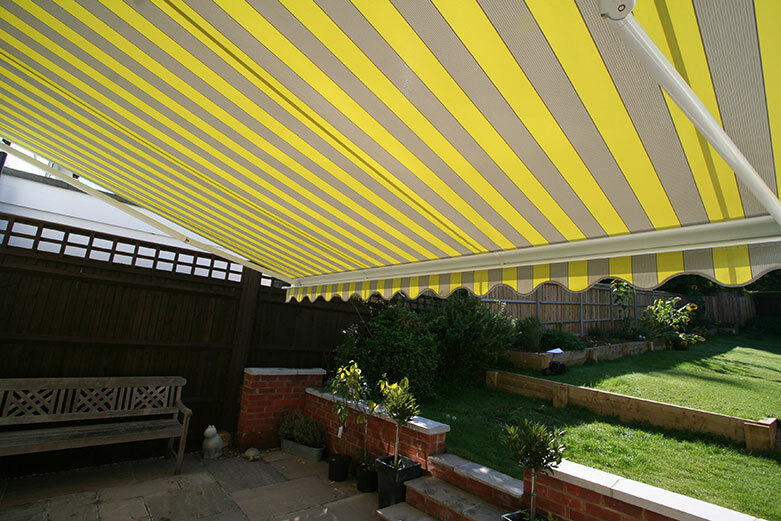 Not only is it extremely sturdy, making it possible to shade large areas safely, but this awning also features unique arm technology with high tear-resistant bionic tendon , making this a truly powerful and robust awning. Another of our best selling awnings is the Markilux 1500, its unique gas piston-tensioned arms means it holds full strength at all projections, providing surperior robustness and durability. 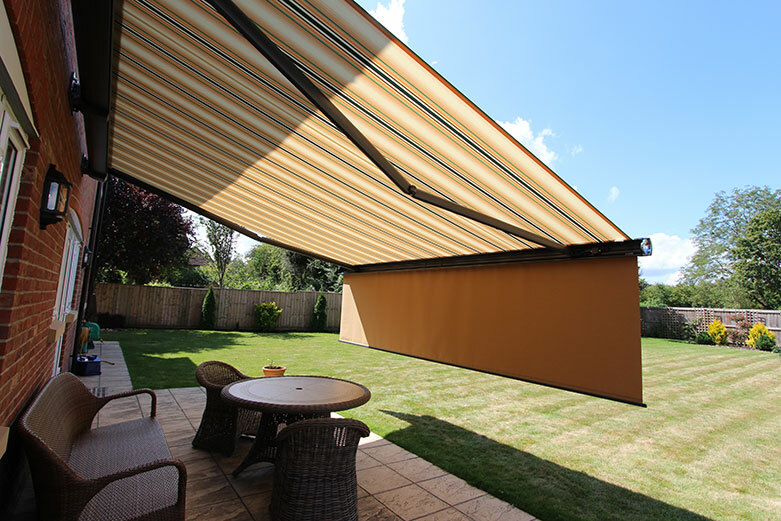 It also has a unique and patented mechanism in the coverboard allowing it to adapt itself to the pitch of the awning automatically- ensuring no gap between the front profile and coverboard. In fact, the successful shape of the Markilux 1500 led to it winning the IF Products Design Award. The customer below chose the Markilux 1500 as it was for use over a childs play area, protecting them from the sun. 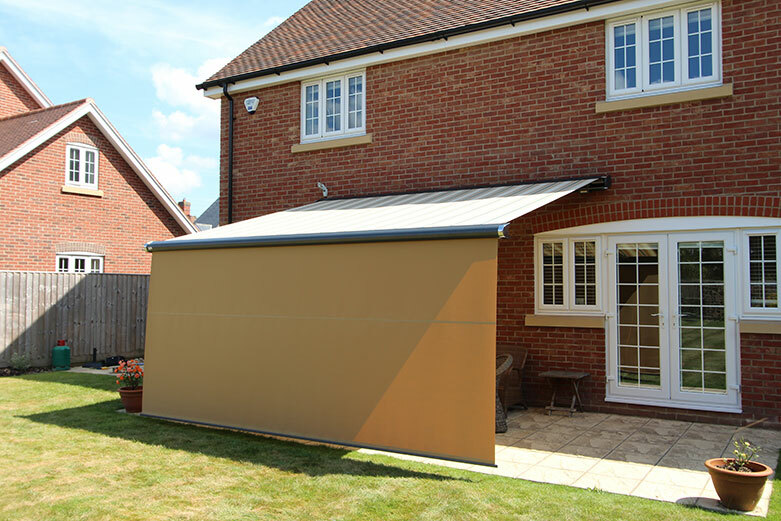 They chose the Markilux 1500 as it is immensely strong as well as easy to maintain; the coverboard is fitted with a brush which removes the worst dirt and debris as the awning is retracted. Having a Patio Awning is an excellent investment for your home, and your health. Above I have shown examples of just some of the Markilux awnings we have to offer, each high quality as well as high performing. 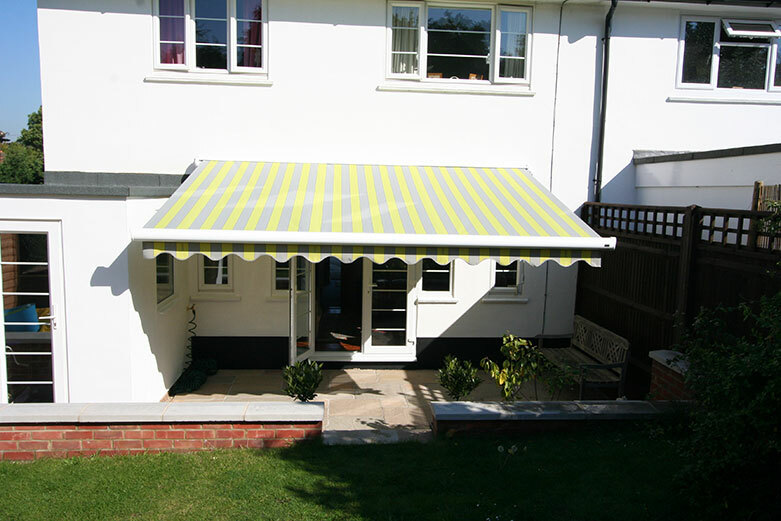 However, when choosing your awning it is about what is right for you and your property, and as we have seen sometimes there are situations where there is the perfect awning for your property such as with the 1710 stretch. Furthermore, fabric choice is also important, and choosing a Markilux awning allows you to choose from a variety of different textiles and fabrics. If you do plan on getting an awning for summer make sure you get a chance to see the different types, at Kover-it we have a showroom full of the market leading awnings including the ones above, plus more, and we’d be happy to help you find the perfect one for you.